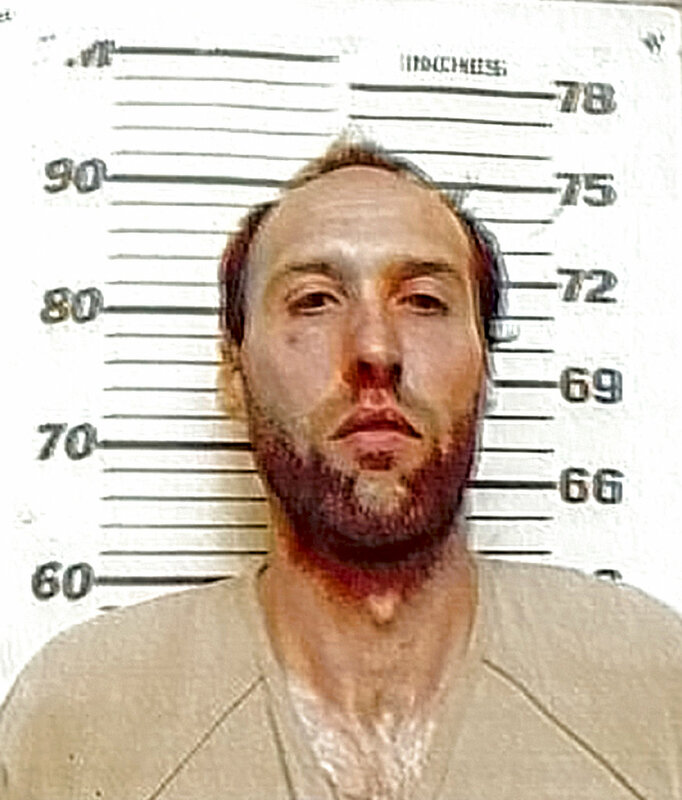 A Pennsylvania man locked his 22-month-old son in a makeshift wooden cage and left the boy home alone with his two younger siblings, including a sister born hours earlier, police said Thursday. Troopers acting on a tip arrived Wednesday afternoon at the North Manheim Township home, knocked on the door and, when no one answered, forced their way in. Just inside the front door they found a 1-year-old boy in a playpen, a newborn girl in a baby seat and the toddler inside a cage made of plywood and wooden lattice, locked from the outside. “From the time we arrived to the residence to the time the father returned, it was 40 minutes. God knows how long they were alone before that. He was nowhere to be found,” state police Trooper Thomas Robin said Thursday. Police said the children’s mother gave birth at the home about 90 miles (145 kilometers) north of Philadelphia at around 9 p.m. Tuesday. She suffered heavy bleeding and Kutz called an ambulance for her around 9:30 a.m. Wednesday. She was taken to a hospital and underwent surgery, according to Robin. Kutz refused to tell police how long he’d left the children or where he went on Wednesday, Robin said. The father said he used the cage as a makeshift crib to keep the toddler safe at night, the trooper said. There was a foam mattress and toys inside the cage. This story has been corrected to show Cecil Kutz is 38, not 37. Tags: #childabuse, #childendangerment, child, child abuse, child endangerment. Bookmark the permalink.